Ford announced today a one-off model based on the Ford Mustang GT Coupe. 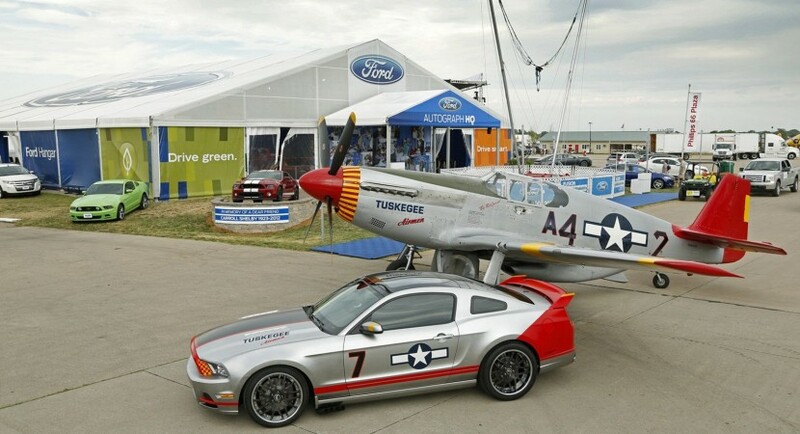 We talk about the Red Tails edition, a car inspired from a fighter airplane from World War II. At the exterior, the American model receives a polished aluminum finish, black and red stripes, new 20-inch alloy wheels, a rear wing and diffuser and also quad-pipe exhaust. At the interior we find Recaro seats, embroidered logos, floor mats, illuminated sill plates and revised instrument cluster. Power comes from a V8 engine provided by Ford Racing while a new set of Brembo brakes improve the safety. 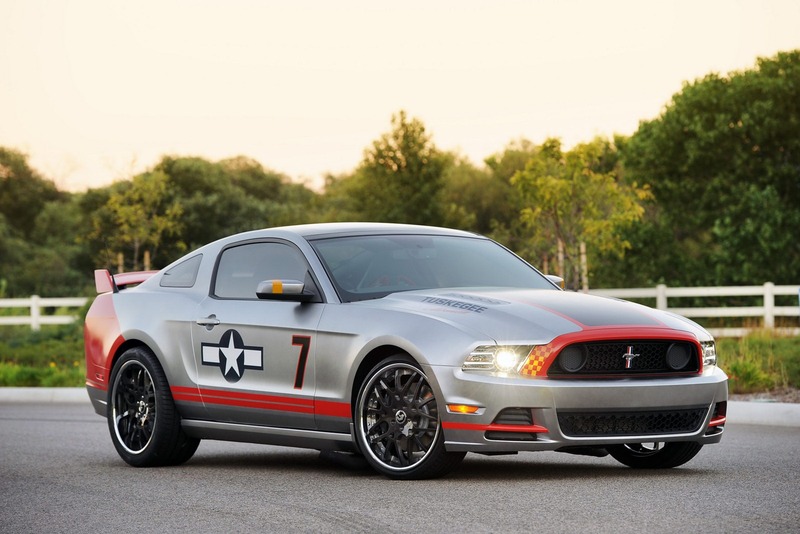 The 2013 Ford Mustang GT Red Tails will be auctioned at the Gathering of Eagles auction on July 26. All the proceeds will be donated to the EAA Young Eagles. 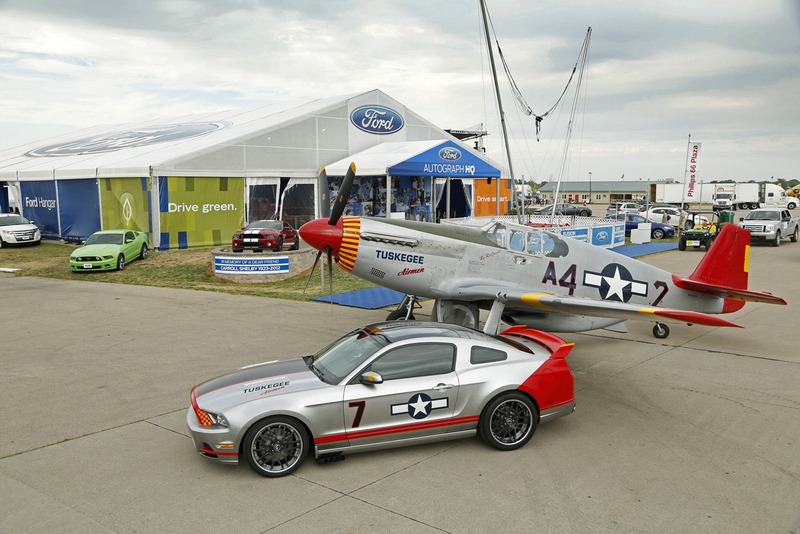 “The perseverance and excellence displayed by the Tuskegee Airmen are qualities we also celebrate at Ford. 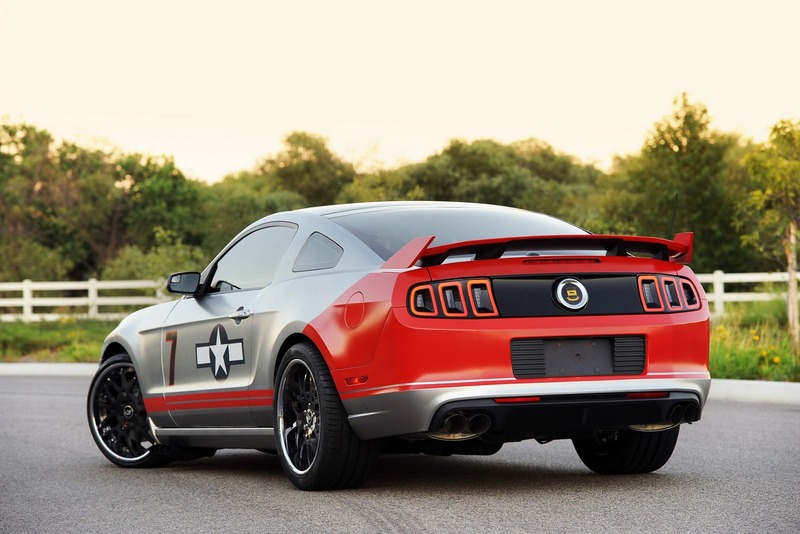 With this year’s beautiful ‘Red Tails’ edition Mustang, we’ve captured the recognizable symbols in honor of their important role in our history,” said the company. Fancy a piece of Smart Chocolate?